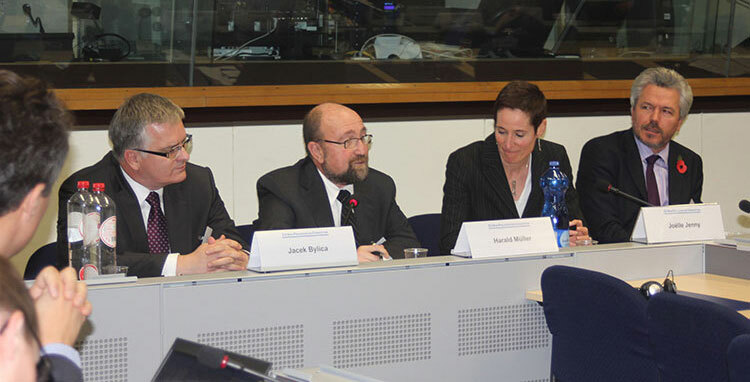 The Third Consultative Meeting of the EU Non-Proliferation Consortium took place on 3 and 4 November in Brussels. It continues the series of European expert meetings, which started in 2011 with the so-called Kick-off Meeting and was followed by the Second Consultative Meeting in 2013. Both events took place under the Council Decision 2010/799/CFSP. The aim of the consultative meetings is to provide a forum for discussion and exchange of views on non-proliferation and disarmament matters for European experts, researchers, academics and practitioners. The Third Consultative Meeting took place under the Council Decision 2014/129/CFSP and will be followed by a fourth and fifth meeting in 2015 and 2016, respectively. 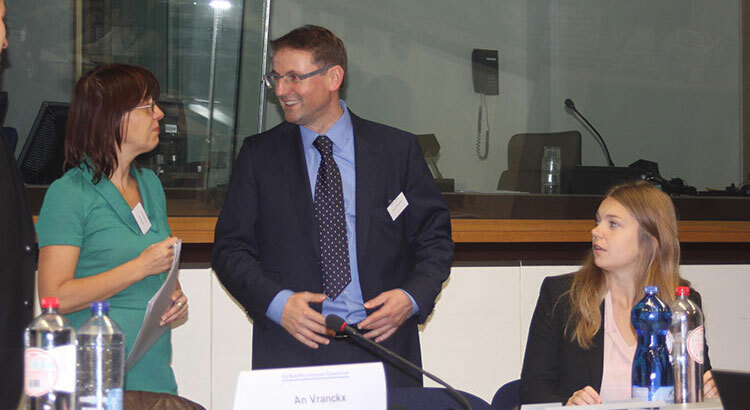 The meeting was attended by 91 participants coming from the External Action Service (15), other EU Institutions (4), the EU Member States (28), International Organizations (1), the EU think tanks and the EU academic world (40), as well as from three independent experts from Norway (1) and Switzerland (2). 20 EU Member states were represented by (at least) one official delegate at the meeting. It was the highest number of EU MS at the consultative meetings, so far. Also the new EU Member Croatia sent one delegate from the capital. 14:00 – 15:15 : Lethal autonomous weapons (“killer robots”) and the Convention on Certain Conventional Weapons (CCW): is it time for an EU Common Position?